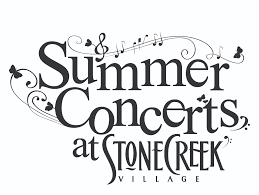 Info to come - save the date! 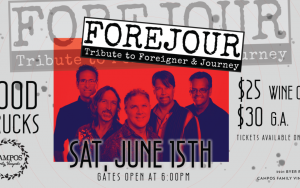 Forejour is back in Napa! 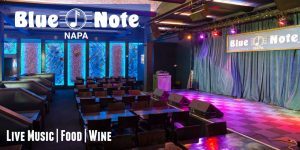 Two shows at Napa's own Blue Note: 6:30pm and 8:30pm! 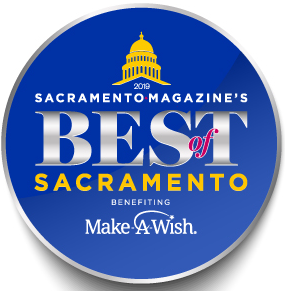 Forejour is honored to have been selected to perform at the 2019 Best of Sacramento celebration! Proceeds benefit the Make A Wish Foundation. Details to follow! 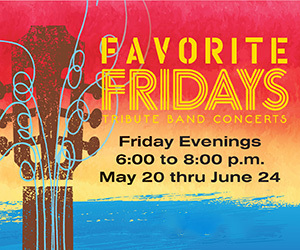 Forejour’s SIXTH time to grace McGrail Vineyards’ Sunset Concert series – it sells out quickly! Tickets TBA.